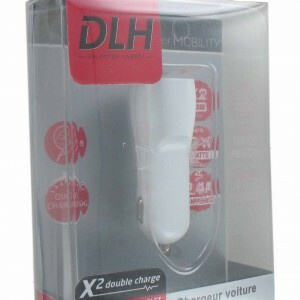 STAND PLIABLE DE CHARGE SANS FIL. 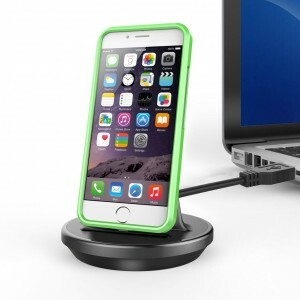 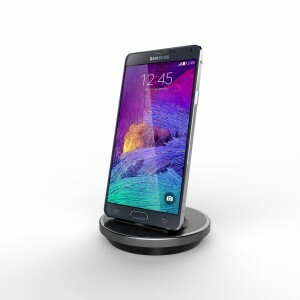 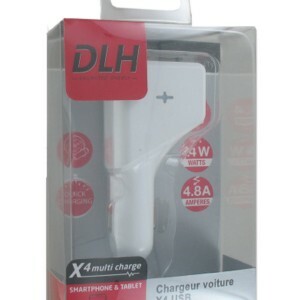 PLATEFORME DE CHARGE SANS FIL SUR SECTEUR. 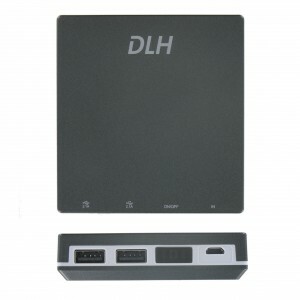 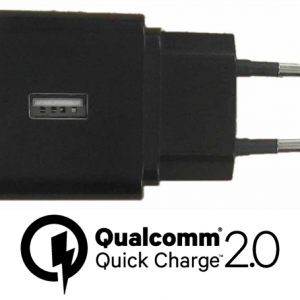 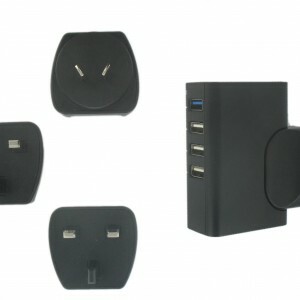 MINI PLATEFORME DE CHARGE SANS FIL USB (NOIRE). 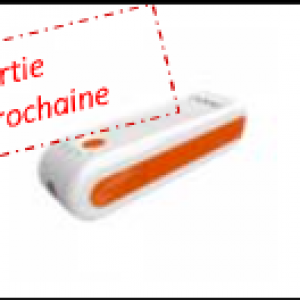 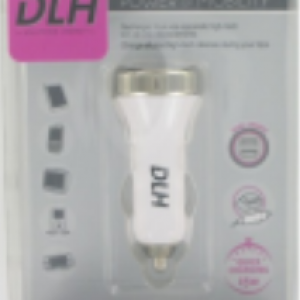 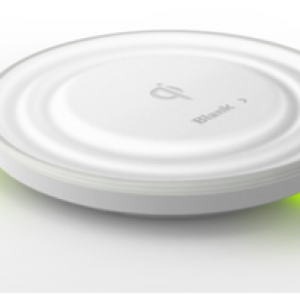 MINI PLATEFORME DE CHARGE SANS FIL USB (BLANCHE). 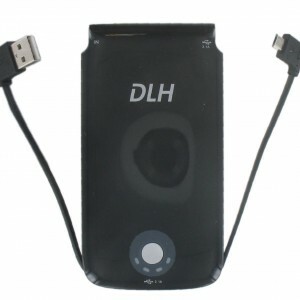 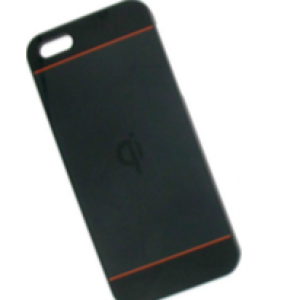 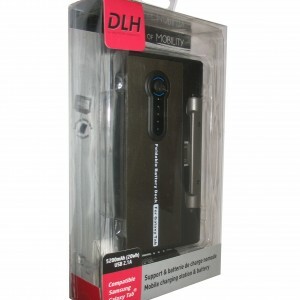 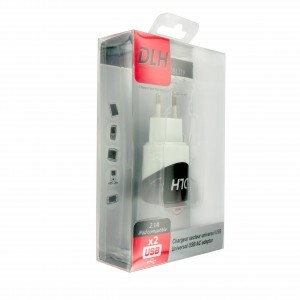 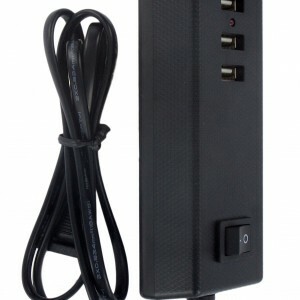 COQUE DE CHARGE SANS FIL POUR APPLE IPHONE 4/4S (NOIRE). 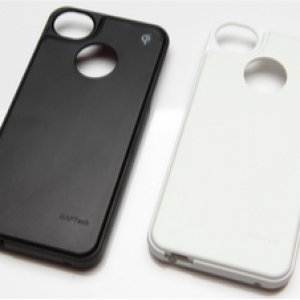 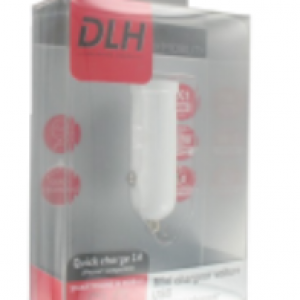 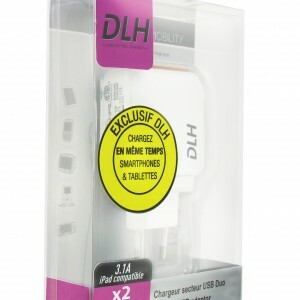 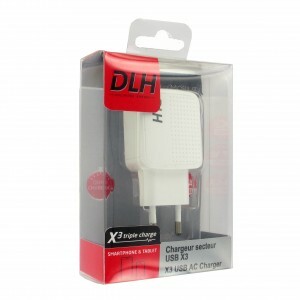 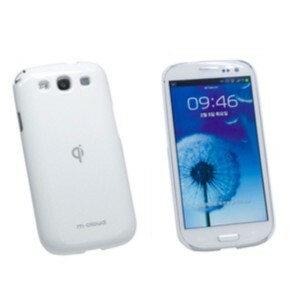 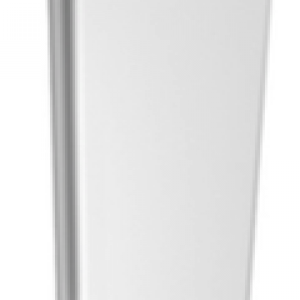 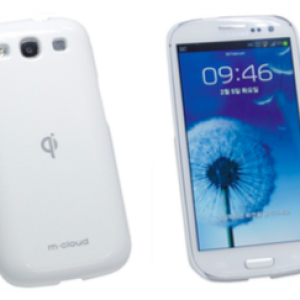 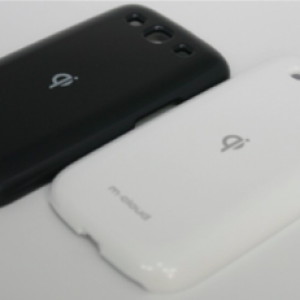 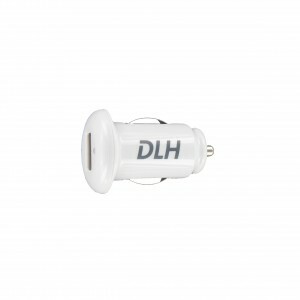 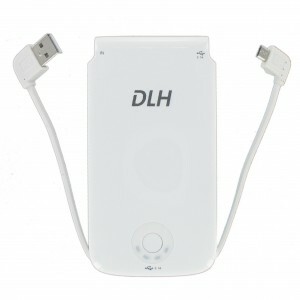 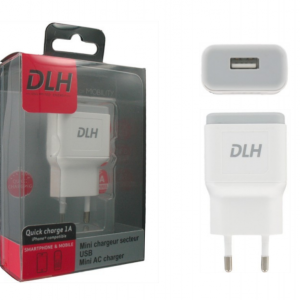 COQUE DE CHARGE SANS FIL POUR APPLE IPHONE 4/4S (BLANCHE). 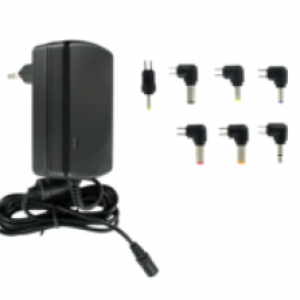 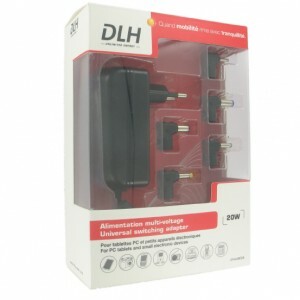 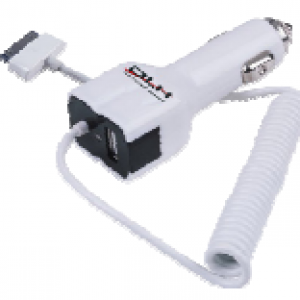 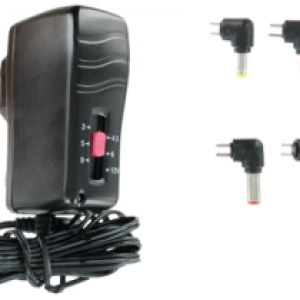 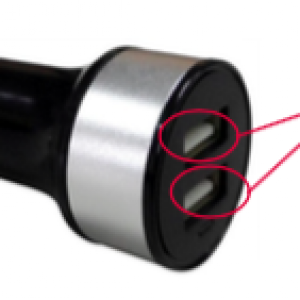 CHARGEUR SECTEUR MULTIVOLTAGE UNIVERSEL 12W. 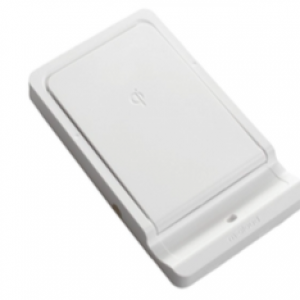 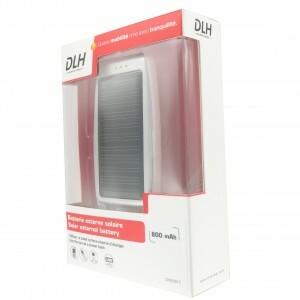 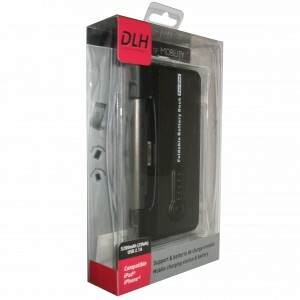 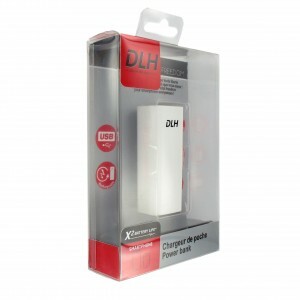 BATTERIE EXTERNE HAUTE CAPACITÉ USB 21000MAH. 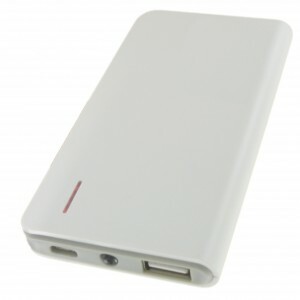 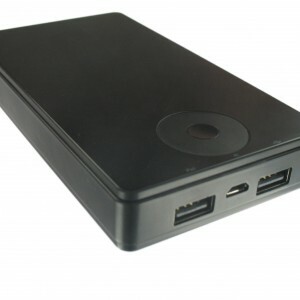 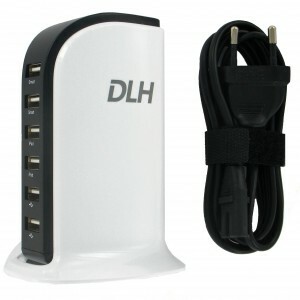 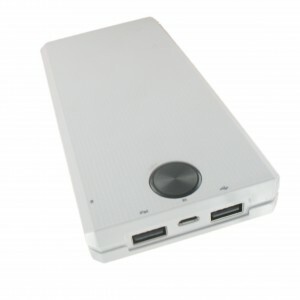 BATTERIE EXTERNE HAUTE CAPACITÉ USB 16000MAH.